Mission: To provide the highest standard of pediatric care incorporating the latest developments in treatment and technology. 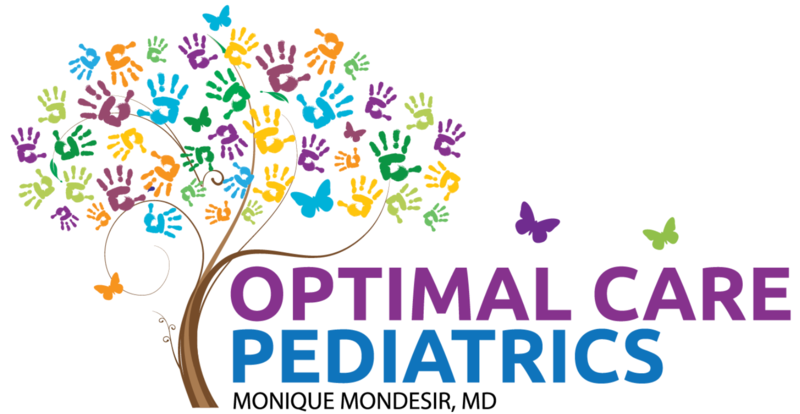 Your child deserves optimal care! Compassion, expertise and innovation are integral to our ethic of care. We are fully committed to providing the best medical treatment for your child, which combines the latest advances in science in a supportive and family friendly atmosphere.